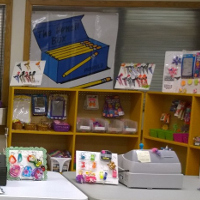 Chances are, if you have found this page, you are thinking of starting a school store or wondering how you can make your existing store more successful. We are The School Store Authority® - We can help! Raymond Geddes & Company, Inc. has been involved in the education market for more than 90 years. In that time, we have become The School Store Authority®. 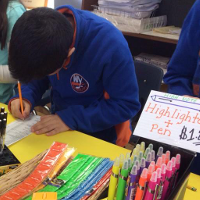 Not only do we sell school store supplies, but we are also the school store experts. We are constantly visiting stores and talking to our customers to get their ideas and tactics. We do all of this so we can be a resource for people in exactly your position. 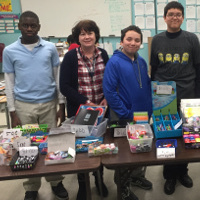 Whether you are a teacher, principal, or PTA member starting a store as a classroom resource or as a school fundraising opportunity, this guide is for you. 3. Who Can Run a School Store? Don't believe us? Check out these awesome school stores. 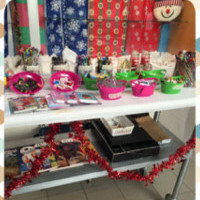 These are real people, real schools and real customers of GEDDES who are doing incredible things at their school stores. 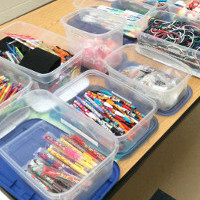 Their school stores are of all shapes and sizes and they are using them to raise funds for their schools and to teach students valuable hands-on experience. 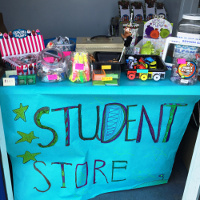 Do you have an awesome school store? Tell us about it! 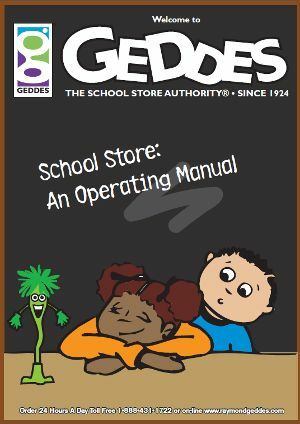 Get our complete school store guide in a convenient, printable PDF. Click below to get access.